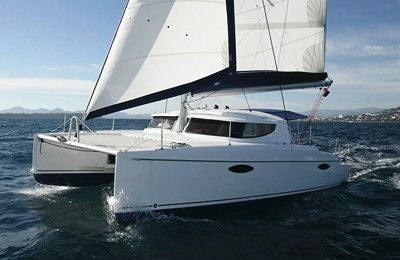 Welcome to sail away sailing yacht charter out of Barcelona,experience the city skyline over the sea . Welcome to Vilanova, just 30 minutes away from center of Barcelona, the place where local Catalonians spend their vacations. This brand new 2017 34′ sailing yacht is from German yacht builder Bavaria. 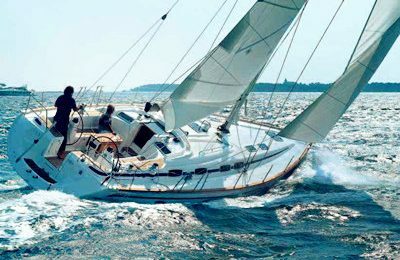 Enjoy a stylish new generation sailing yacht with a very affordable cost. The yacht holds up comfortably for 6 – 8 Adults, comes with full kitchen, 2 sleeping quarters,and 1 restroom. Departure from Vilanova marina, this marina has been ranked as one of the most beautiful marinas in Europe. Over look Vilanova skyline from the sea, the sun is about to set over the hill, enjoy the breath taken view along with a glass of champagne, a gorgeous night in Barcelona is right ahead. 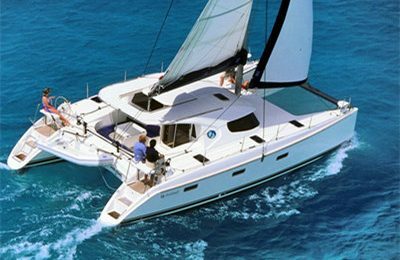 Base price includes full day 8 hours all inclusive crewed yacht charter,price varies during peak season, weekly bare boat or crewed charter is also available, see weekly bare boat charter section. Boarding location and contact person,detailed instruction will be provided once your booking is submitted and confirmed. A 2017 34 feet ( 10.3 meters) Bavaria sailing yacht. 2 bedrooms, 1 restrooms & shower. Beautiful Barcelona coastal line, the modern yet ancient water front, blue Mediterranean sea, some secrets spot only the local sailors can see. Small party,bachelor party,family reunion, proposal, romantic getaway, sweet marriage anniversary.Coastal cruising, island hopping.